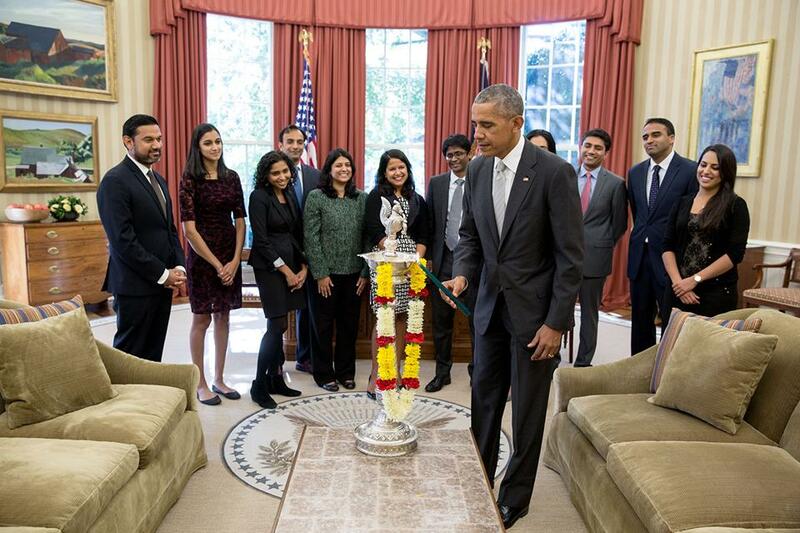 President had celebrated the day celebrating Hindus around the world on most important festival. Diwali is the most important festival of Hindus and its observed around the world among people of different communities. President Obama had issued a statement wishing all Hindus a very Happy Diwali 2016. Canadian Prime Minister Justin also shared his greetings wishing the day.